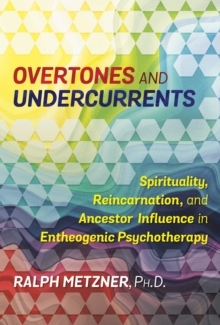 Sharing 15 detailed histories from his casebook and the innovative practices he uses in his therapeutic sessions, Metzner shows how the psychological problems we confront often derive from factors not considered in conventional psychotherapy, such as birth trauma, unconscious imprints from prenatal existence, memories from past lives, ancestral and familial soul connections, and even psychic intrusions. 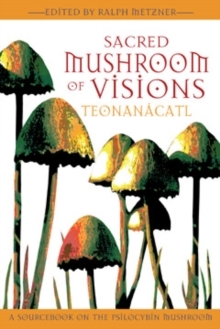 The case histories he describes include a wide spectrum of practices, such as the use of quiet meditative retreat, guided regressions, as well as imagery visualizations amplified by entheogens. 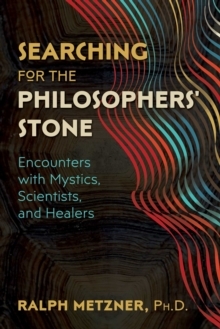 He describes how tuning in with the spiritual overtones of our being and the karmic undercurrents of our lives can resolve issues such as a fear of intimacy, help heal the after-effects of abuse and abortion, reconcile estranged parental and ancestral relationships, dissolve fears left over from past incarnations, and convert malignant presences into protective allies. 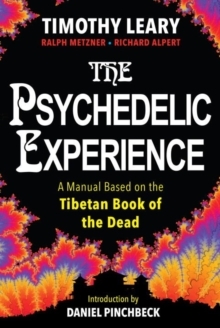 In addition to guided meditations, visualizations, and yogic light-fire exercises, the practices in his psychotherapy sessions at times include the selective use of small amounts of psychedelics, mind-expanding substances functioning to amplify awareness of the subtler realms of consciousness. 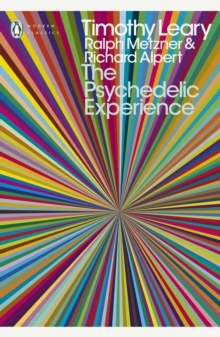 Part of each case history gives a description of the particular visualization used, adding to the book's practical use as a guidebook for transpersonal psychotherapists.